Newgate Farm’s Sizzling added another winner to his tally when two year-old filly Zizzis showed brilliant speed to lead all the way and win a competitive maiden at Bendigo on Thursday. Trained by Patrick Payne for Prime Thoroughbreds, Zizzis was well backed and showed plenty of natural speed and a tenacious will to win at the finish to score by a long neck. Zizzis is the fourth winner for Snitzel’s Group I winning son Sizzling, who covered 116 mares last spring. 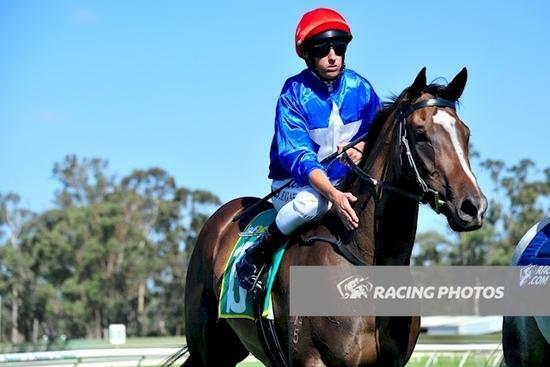 Congratulations to the filly's connections on her first up win, Zizzis will push on towards the Adelaide Magic Millions 2yo Classic over 1200 metres at Morphettvile on March 12th.